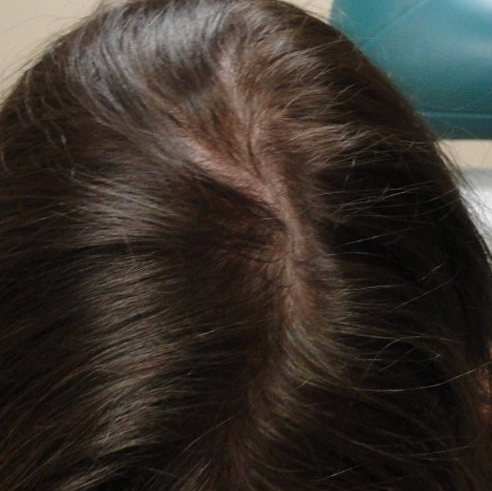 Here at Integrated Dermatology we meet many patients who are troubled by hair loss. All of our providers have been diagnosing and treating hair loss for over eight years. 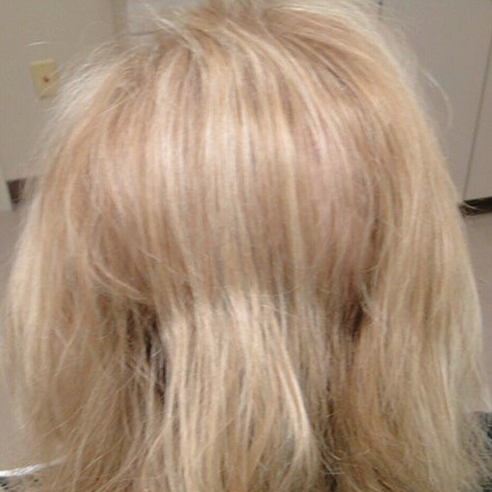 Male and female pattern hair loss is a genetic problem that can leave you feeling helpless. Now there is an affordable way for you to improve your hair density without surgery or harmfulside effects. Platelet-Rich Plasma (PRP) for hair restoration involves a simple injection of your own platelets into the vascular layer of your scalp. Why should I choose Integrated Dermatology for my PRP Hair treatment? Dr. Chang is the lead physician that is specially trained to provide PRP hair treatments. It is important to find an experienced provider who will take the time to understand your treatment goals and develop a treatment plan that is right for you. Here at Integrated Dermatology, we value your trust in us and will work together with you to achieve the best results possible. We will provide the exceptional care you need to continue to live at your highest potential. Treatment will vary based on your need. Initially, your provider may recommend several treatments spaced 1 month apart. After the initial treatment, many physician suggest by maintenance treatments 2-4 times per year. Patients have the option of either purchasing a single treatment for $600 or a package of 4 treatments for $2,200. *All information listed on this page brought to you by Dr. Jeffery Rapaport.